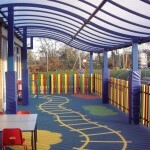 We are pleased to announce the arrival of our new Canopies brochure. 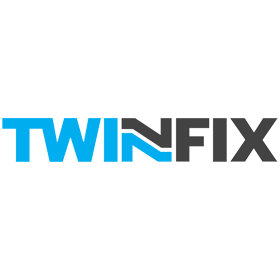 You can read it on our website here: Twinfix Canopies Brochure or if you prefer, get in touch via our Contact Us page and we’ll pop a copy in the post for you. 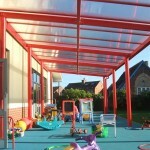 The brochure shows the wide selection of canopies and walkways that you can order from us, most of which are aluminium-framed, although we also have an offering with timber frames should this be your preference. 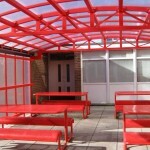 Glazed with either incredibly tough solid or multiwall polycarbonate, both of which protect against harmful UV in sunlight, these canopy roofs conform to the HSE’s recommended drop test for roofing assemblies, ACR[M]001:2014. 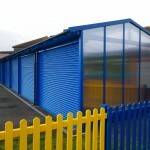 You can also read about the extras that are available, such as lockable roller shutters, signage and glazed side panels that provide additional weather protection. 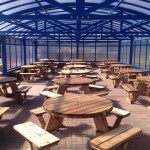 One end is weather-protected with a polycarbonate screen. As a fast moving and growing business we are recruiting an Internal Sales person. 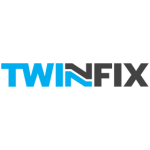 We are a forward thinking company and the successful candidate will be sales-driven and be looking for a career in a fast paced, exciting business. 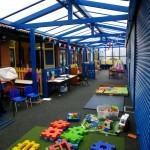 A knowledge of polycarbonate glazing used as a building material – ideal but not essential!